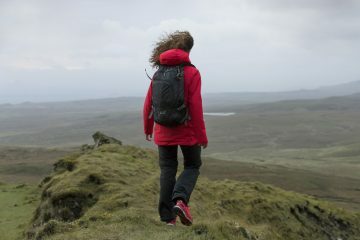 A decent pair of footwear can make the difference between a miserable day on the trail, or a triumphant and unforgettable adventure, so it’s important to make sure you get it right. 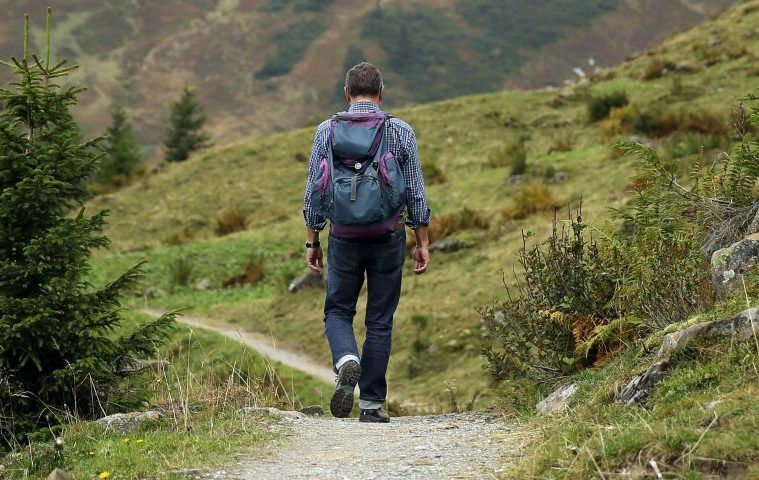 While boots are the first port of call for most trips that require you to stay on your feet for long periods, it’s also worth considering hiking shoes. 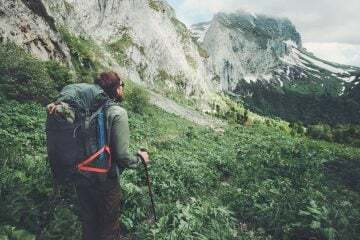 So, with the above in mind, we’ve tried and tested five of the best men’s hiking shoes on the market to see which will keep your feet happy on the trails. This is a decent shoe for a reasonable price. 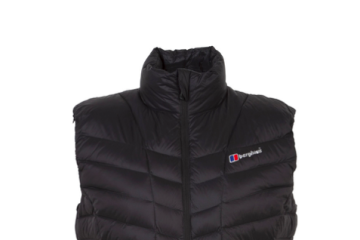 It makes use of a Texapore waterproof membrane to keep the wet stuff out and the lining is a Circuliner fast-drying polyester. 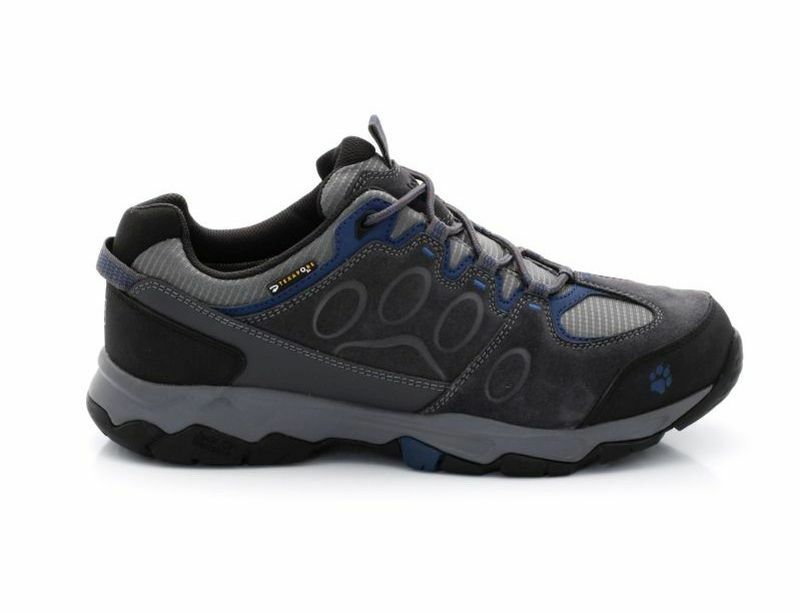 The toe cap and heel of this shoe are very stiff, meaning any contact with rocks is hardly felt, and the robust sole is ideal for hard-packed surfaces rather than grassy or muddy terrain. There is not much padding around the cuff and throughout the shoe, which makes it feel very lightweight (they weigh around 770g) but this does create a lot of extra room. On downhills I found myself needing to tighten the laces to keep my foot from sliding, and this caused some puckering on the lower-tongue while cutting circulation off at my ankle slightly. You might be best going down a size with this shoe to avoid any excess room. In a line: Attractive and robust at an affordable price. The Keen Gypsum shoes find themselves at the heavy end of the scale (1,154g per pair in size 11) compared to the other shoes on test and the result is a piece of gear that feels almost bombproof. The great thing is that this feeling translates well into reality too. The Gypsum shoes are one of the most substantial on test, with the sole wrapping right round on top of the toe box to offer fantastic protection against obstacles. 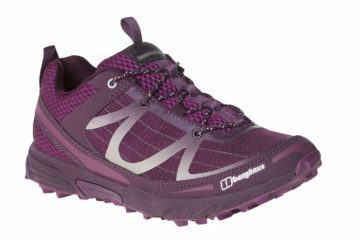 Continuing in the same vein, the shoe is also very stable and offers an impressive amount of lateral support, leading to a great deal of confidence over tough terrain. This is heightened further thanks to the solid heel cup and rugged lacing system which ensures your foot stays in place throughout the day. One of the aspects which let the Gypsum down is the outsole. It’s suitably rugged and protective, but the amount of grip it provides on varied surfaces leaves a bit to be desired. The lugs are fat and wide, meaning it doesn’t grip into soft ground quite as well as others do. Having said that, it’s fine on hard-packed trails where the rubber had a large amount of ground contact. Interestingly, the nubuck leather upper feels more solid than the rand of some of the other shoes on test and as such, the abrasion resistance is very impressive. Of course, all of the above does mean the shoe is rather chunky and unwieldly, resulting in a product that isn’t the most fashionable. Get past that, though, and you have a very capable shoe at an inviting price. 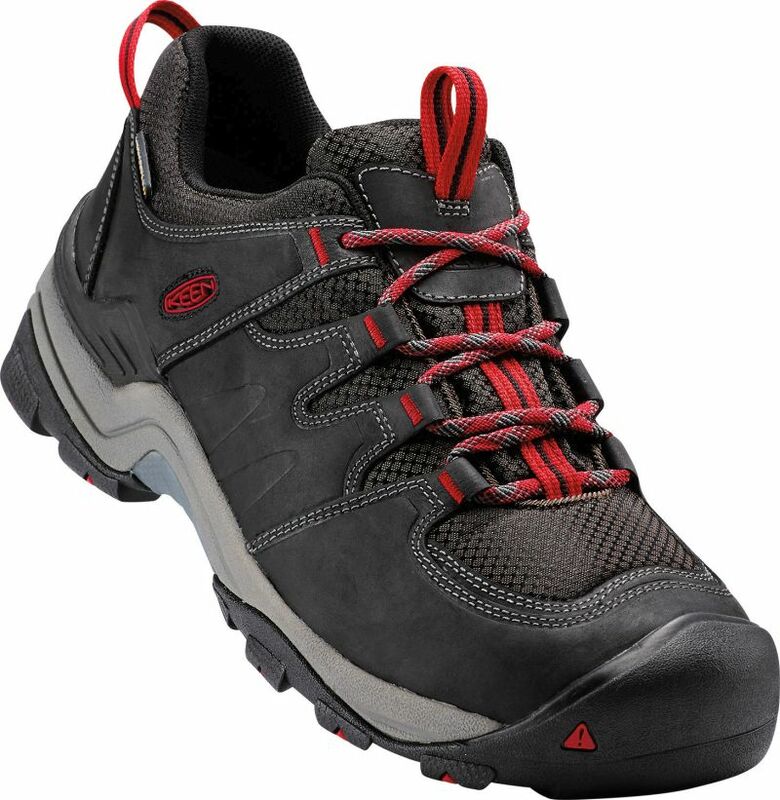 In a line: Incredibly sturdy shoes offering a great deal of protection. 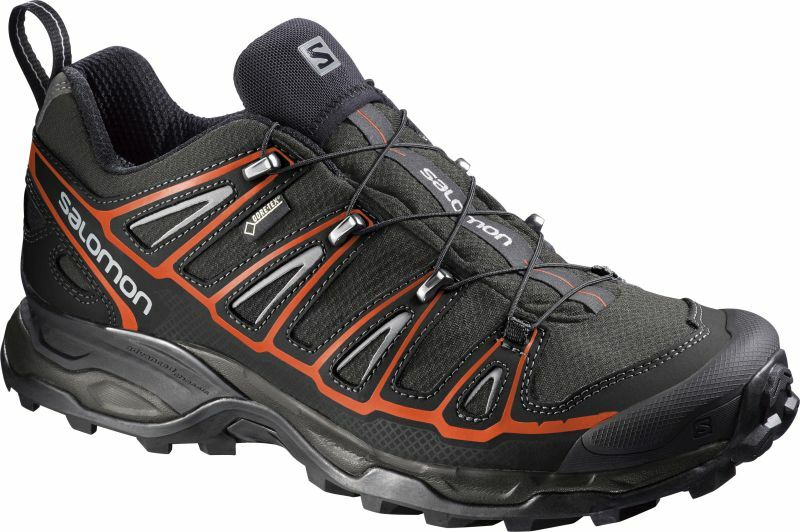 The first thing I need to mention about the Lowa Sirkos GTS shoes is just how comfortable they are. I know much of this depends on the shape and size of your foot, but it really did feel like sliding into a glove and the pleasurable experience continues when on the trail. The fit allows for plenty of room in the toe box while still holding the foot securely in place. A lack of a toe cap goes down as a mark against the shoes, as the suede is quite malleable and doesn’t stand up very well against the hard objects. But this isn’t the case elsewhere on the shoe, with a rand making its way along the length of the shoe. This offers a great deal of abrasion resistance and, along with a comprehensive heel cup, offers a lot of stability toward the rear. With little lateral movement, this support is only improved further and it results in a very reliable shoe over uneven ground. In a word, the styling is understated, but I kind of like that, and the design of the rubber rand offered a bit of an interesting focal point that actually looked quite cool. A combination of mesh and suede offers a nice balance of durability and breathability on the upper, while a Gore-Tex lining keeps feet dry in downpours. The tread was something I was particularly impressed with, and it copes rather well in damp, muddy conditions with the deep lugs and grooves ensuring a decent purchase on the ground. The addition of significant grooves at both front and back also helps when on inclines, providing much-needed traction where it is needed. 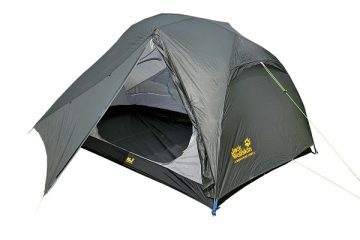 In fact, I found the Sirkos GTS offered a great deal of grip on a range of surfaces, making it a great, versatile option. In a line: One of the most comfortable shoes on test. As with some of the other shoes in this test, the Explorer Active GTX almost resembles a running shoe, offering great flexibility and a very lightweight experience (842g per pair in size 11). They felt comfortable straight out of the box and fit very well, pulling in at all the right places ensuring a snug fit. The is also partly down to the well-shaped heel cup which does a good job of both securing and supporting the foot. Due to the shoe’s lightweight nature, the aforementioned flexibility is also present laterally, so you’ll want to take extra care on particularly uneven ground. A rubber rand protects the toes at the front, while its extension along the side of the foot offers decent abrasion resistance. 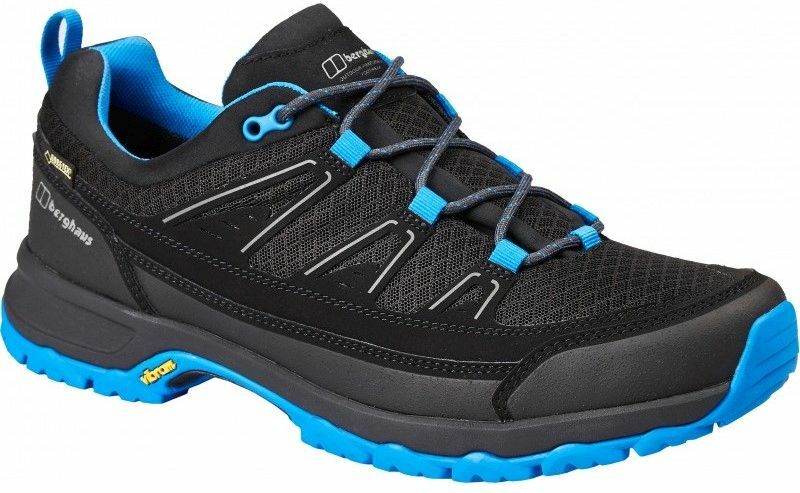 As much of the shoe is mesh, the Explorer Active doesn’t offer too much protection beyond this, but the benefit is that it will be more breathable and cooler on summer hikes than shoes with more substantial uppers. One thing I can’t quite decide upon is the shoe’s styling. I’ll be a big fan one day, only to have changed my mind by the time the following morning rolls around. The shoe is largely understated until you see these electric blue details jumping out at you. I’d generally be more than happy to nip into a pub wearing a pair of these though. The tried and tested Vibram Opti-Stud sole offers a decent performance on a wide range of surfaces, largely thanks to the aggressive, multidirectional lugs that are of varying depths. 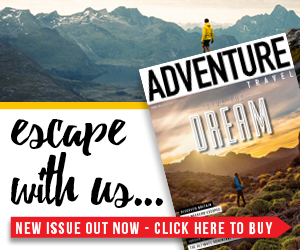 The sole also has larger, flat lugs on the outside, and grooves at both the front and rear to deal ascents, descents and whatever terrain you may face. A Gore-Tex lining also ensures your feet will stay dry in wet conditions. In a line: An extremely lightweight, versatile show that is a pleasure to wear. Salomon has been a dominant force in the trail running market for a very long time now, and it looks like the company is drawing on some of that experience with the X Ultra 2 GTX. If it weren’t for a comprehensive sole and rand that wraps around the toe, you might even be fooled into thinking this is a running shoe. Happily, the similarities make for a very good looking shoe, and one that I would be more than happy to wear both on the trail and in town. As you might expect from a running shoe derived product, flexibility features strongly here making for a very comfortable wear. Thankfully, the X Ultra 2 GTX retains enough stiffness to offer a good amount of torsional stability making for a confident experience on uneven ground. This confidence grows only stronger with the great levels of protection the X Ultra 2 GTX affords you. The toe cap is one of the most comprehensive we’ve seen and it is matched by a heel cap, while PU-coated leather helps with abrasion resistance elsewhere. The inclusion of the Quicklace lacing system is no surprise as it is present on a lot of Salomon footwear, and it works well here, securing your foot into place quickly and efficiently and not letting up throughout the day. At times, I did find the lacing toward the toes a bit too tight and restrictive, but this is easily sorted with some adjustment. A solid Contagrip sole delivers grip in a range of environments thanks to its deep, multidirectional tread, while Salomon’s advanced chassis ensures a stable, protected ride. With a Gore-Tex lining, you can rest assured the X Ultra 2 GTX shoes will stand up to the elements, and the Otholite sockliner provides ample cushioning. In a line: Versatile, good looking and reliable.